So the question is color or black & white? The choice is up to you the photographer but many times processing your image in Black & White can bring out the subject and more detail. Removing color can also remove distractions which may take away attention from the main subject in your photo. So what the heck try it both ways and see which you prefer. 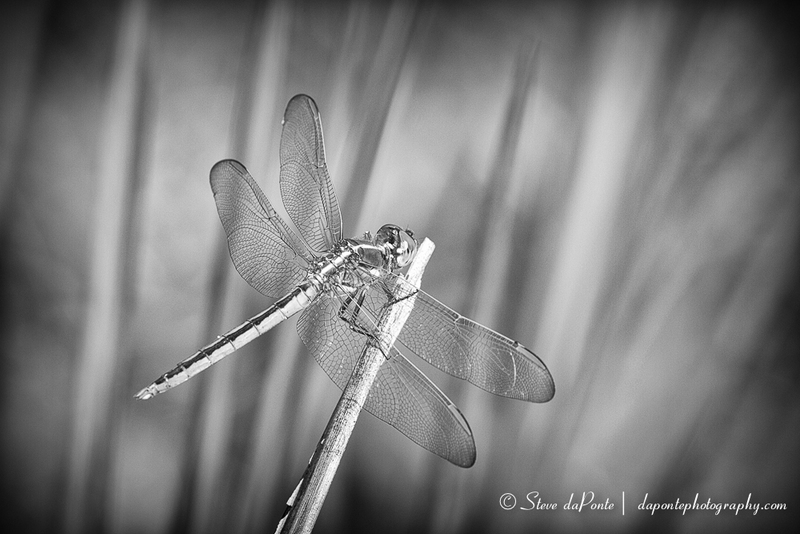 Here is an example of the same photo but one was color processed and the other Black & White processed. 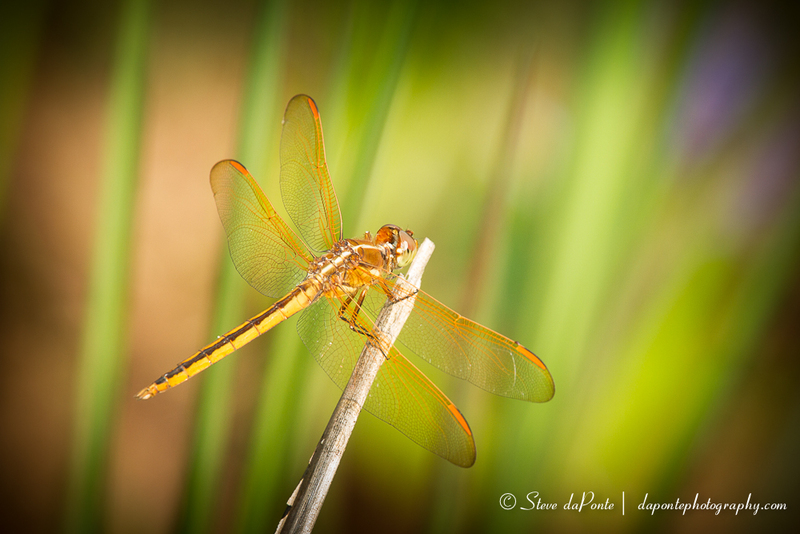 FYI: This photo was shot at Grassy Water Preserve North the Dragon Flies are swarming right now.